Encouraged by the good spell of weather over the Easter Bank Holiday period I had a walk around Stanley Ferry Flash on 9 April 2015. There were good numbers of peacock and small tortoiseshell butterflies and several brimstone butterflies. 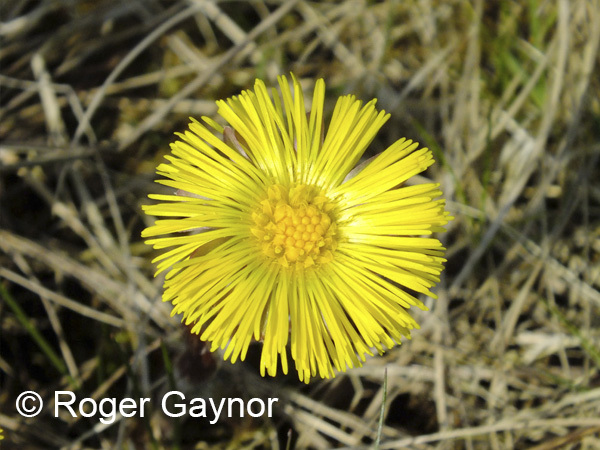 These species overwinter as adults and this year their main emergence appears to have coincided very nicely with an explosion of dandelion and willow flowers for them to feed on. An image of a peacock butterfly feeding high on a willow tree is attached. 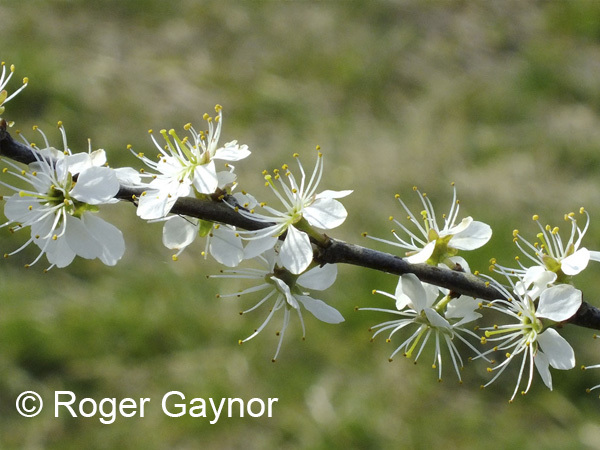 Also, shown are images of blackthorn and coltsfoot seen in flower on the same day. 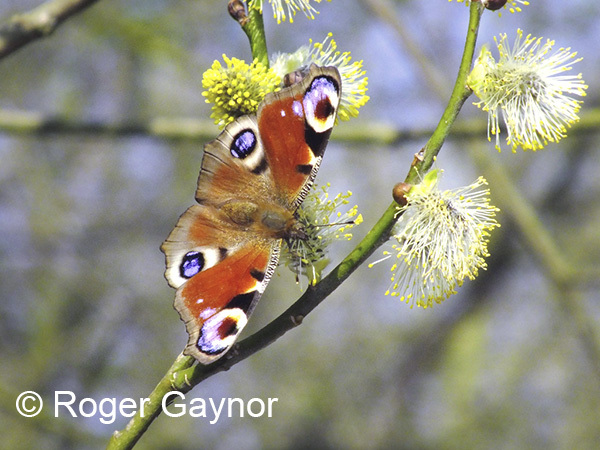 This entry was posted in Nature notes by Roger Gaynor. Bookmark the permalink. I also saw lots of butterflies on 7 April around Stanley Ferry Flash and Southern Washlands. I was pleased to read you’d seen brimstone. I kept seeing quick flashes of yellow flitting by, and was told by a passerby that they didn’t think there were brimstone around. I also saw some comma. A lovely local walk.